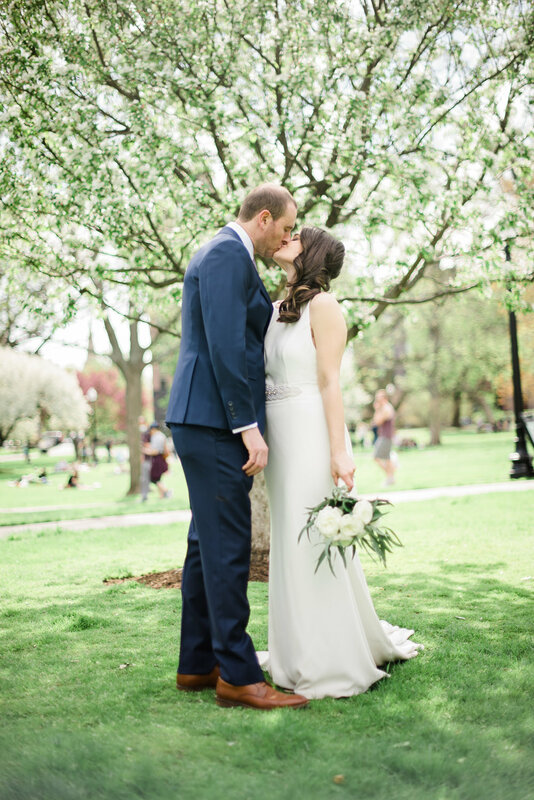 Jen and Slava’s love story began in New York where they happened to be introduced through a mutual friend. That chance meeting led to long-distance dating before Jen made the big move to Boston… and the rest, as they say, is history. 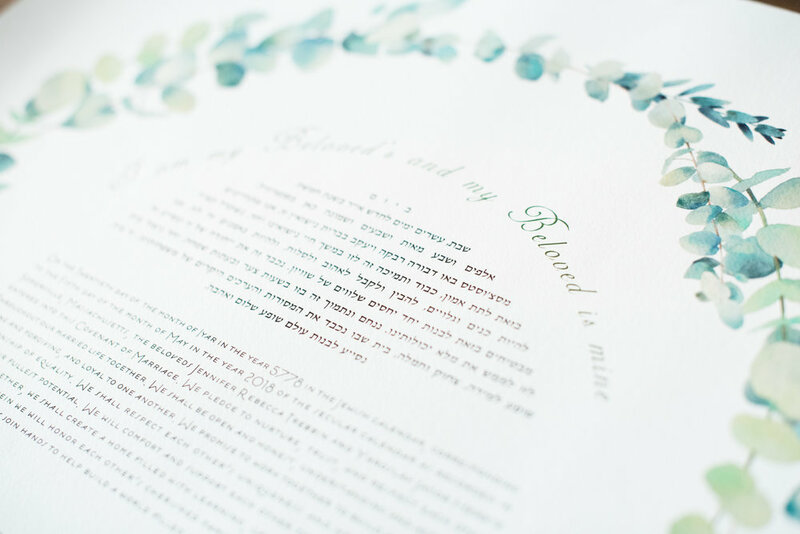 Before the ceremony, Jen and Slava held a ketubah signing with their closest friends and family. It was such an intimate moment to share with their loved ones before their ceremony and was a deeply meaningful way to start their wedding. During her vows, Jen shared how long she’d waited for Slava to come into her life. Not just for love in general, but specifically for him. 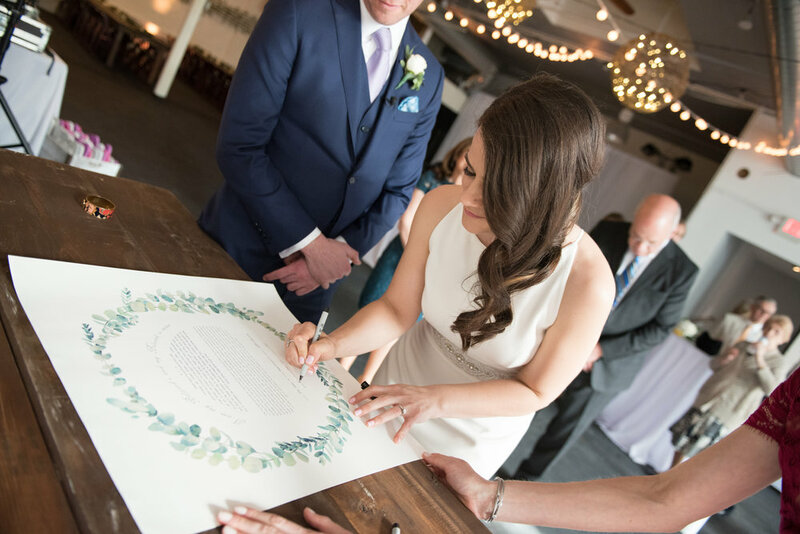 Both Jen and Slava’s handwritten vows added such a personal element to their ceremony and it was so easy to see that these two were simply meant for each other. 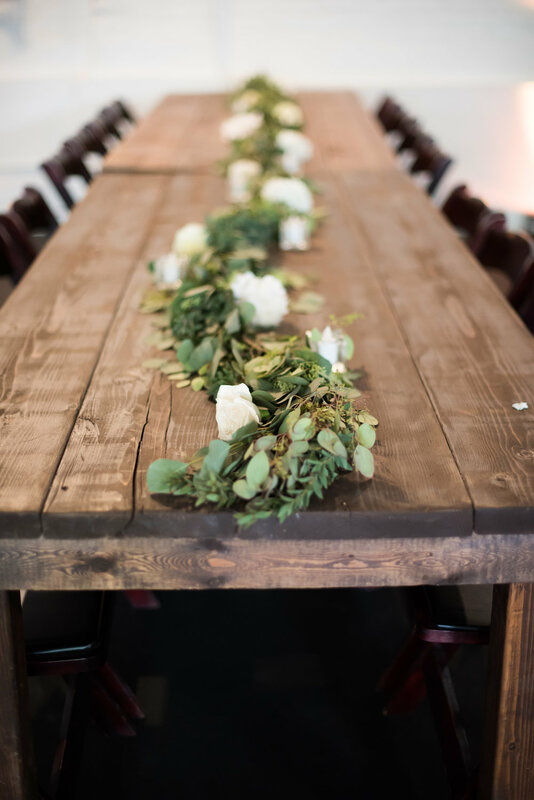 Following the ceremony, the celebration continued at Warehouse XI with garland-lined farm tables and bistro lighting design to bring both warmth and style to the space. 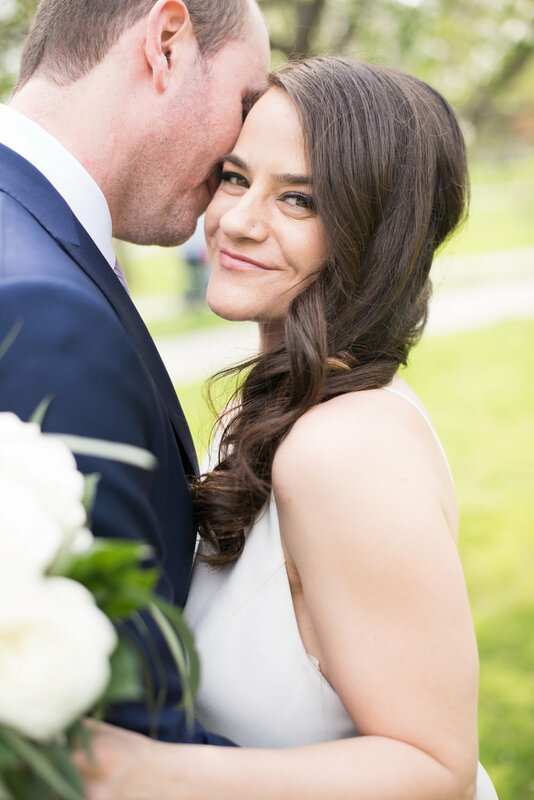 Jen and Slava really wanted their reception to be FUN, and thanks to the food station of gourmet pizzas catered by Stoked Pizza, they totally delivered. Guests loved the casual (yet completely delicious) menu, and no surprise, the dance floor was packed all through the night. 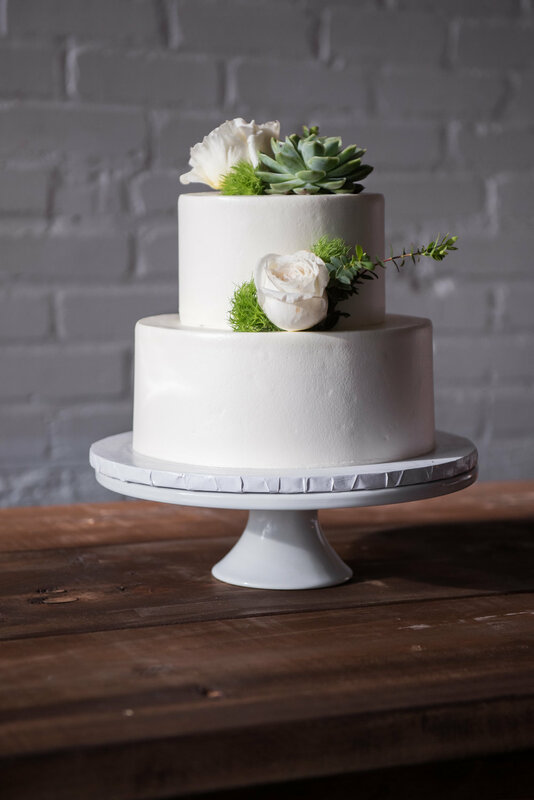 J+S, thank you so much for letting me be a part of your big day in the details both big and small. You are more than my clients but have become such dear friends. Cheers to your love and all that’s ahead!